New Decorating Book from IKEA. 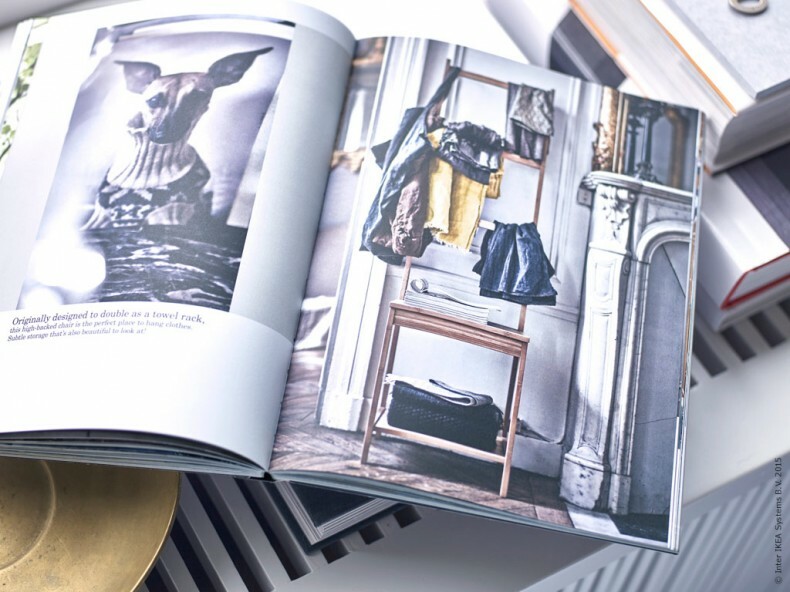 I like to keep my old IKEA catalogs, I find them great for inspiration and ideas for styling the home, but I also have a few of their decorating books too, which I love, particularly the books that explore peoples homes and how they live and style IKEA products with other items and furnishings. So I was a little excited to hear that IKEA are releasing a new home decorating book in April, (Not sure when this will be launched in the UK), the book will be focusing on storage solutions within the home and visits eight families with interesting lives and decor styles. I for one cant wait!